Who shot the disc jockey on air? No one saw the killer, but many heard the murder. 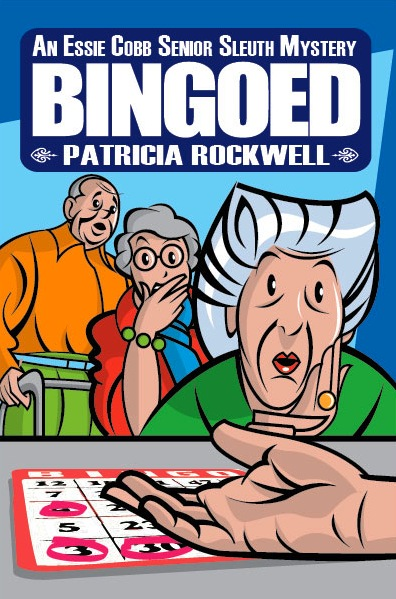 Local police are mystified, so they ask psychology professor and acoustics expert Pamela Barnes to assist them in investigating the crime. 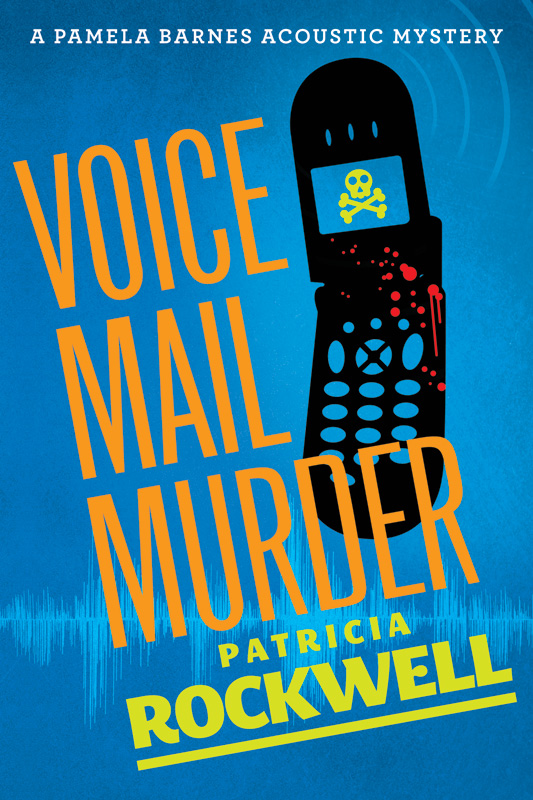 Can she determine who shot disc jockey and cult music hero “Black Vulture” by listening to the radio station’s audio recording of the crime? And how does the disc jockey’s death connect to a wealthy, but terminally-ill carpet king hundreds of miles away? And what about the obsessive behavior of his loyal son who is keeping an important secret? Unknown to Pamela, another thread of this strange mystery is about to unravel. Will she be able to solve it before more victims are claimed? 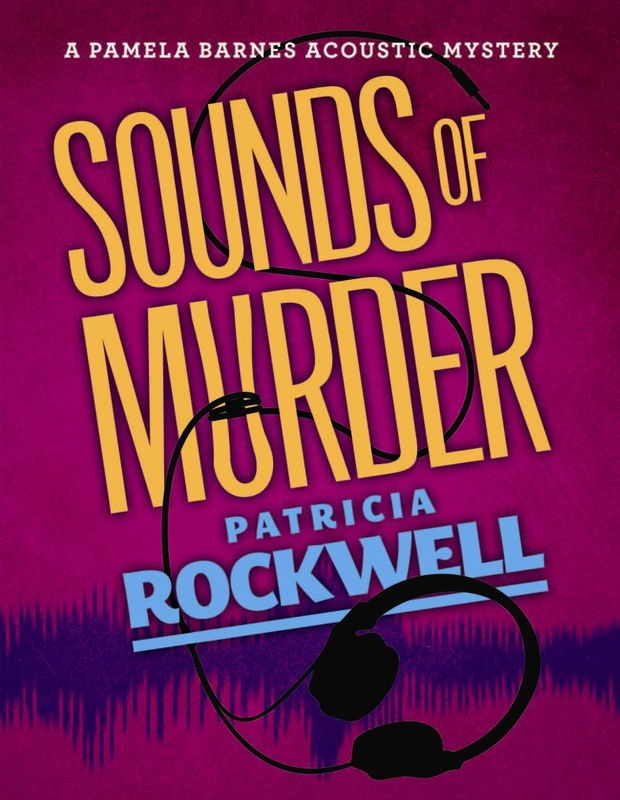 In FM FOR MURDER, the second in Patricia Rockwell's acoustic mystery series, we follow the exploits of feisty amateur sleuth Pamela Barnes who doesn’t let her academic duties prevent her from fighting crime. 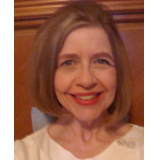 But Pamela fights crime with the tools she knows best—sound waves.